A slip and fall accident, sometimes referred to as premise liability accident, is a type of personal injury case where injuries are sustained when a person falls. The reason for their fall and subsequent injuries typically involves hazardous conditions and the failure of the property owner to provide or maintain safe conditions. Slip and fall accidents are very difficult to prove due to the fact that most of the time the party or parties that are liable for the injury sustained are not present at the time of the accident. This is why hiring an experienced and knowledgeable Anaheim slip and fall attorney is crucial to get the compensation that you deserve. According to the National Floor Safety Institute (NFSI), falls count for 8 million emergency room visits a year, with slip and fall accidents accounting for 1 million of these falls (rather than a construction accident fall) and out of those one million about 17,000 suffer a wrongful death. It’s also estimated that a slip and fall injury can lead to more than 31 days of missed work. 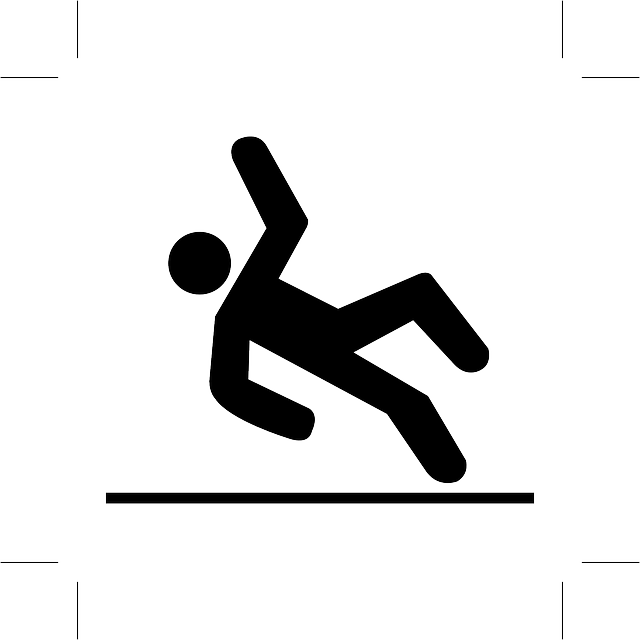 In 2013, The California Department of Public Health reported that 848,647 people went to the hospital from a slip and fall accident, 109,952 were admitted to the hospital and 2,186 people died as a result of their fall. However, it is important to note that only 30% of slip and fall accidents cause injury but when they do, these injuries are often severe (slip and fall accidents are the leading cause of traumatic brain injury and are responsible for 46% of fatalities for those 65 and older). Could your fall be prevented? How long had the hazardous condition been present before the incident? Our team of skilled attorneys and investigators will help establish that there was a hazardous condition that would have been prevented by the property owner and the property owner knew or should have known about the hazardous condition and was negligent by not fixing the condition. Contact A Slip and Fall Attorney! If you or your loved one have suffered serious injuries or a wrongful death due to a slip and fall accident, it’s imperative to contact an attorney who will fight or your rights. You might be entitled to compensation to recover medical expenses, lost income, future earning potential, mental anguish, loss of enjoyment and pain and suffering.